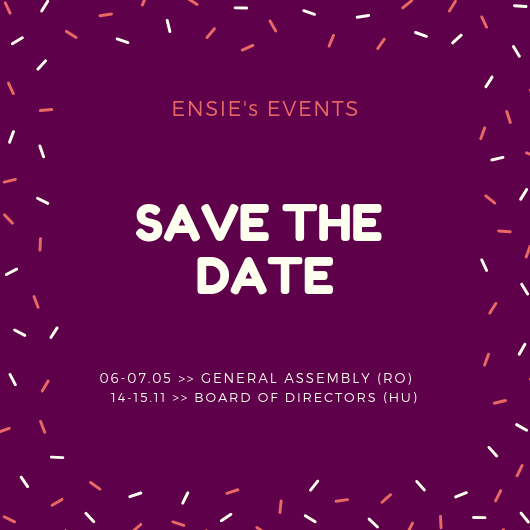 ENSIE is seeking for a communication officer ! ENSIE is seeking for a communication officer for a part-time limited duration contract based in Milmort (Liège region, Belgium) in the framework of the implementation of a European project. The communication officer will be in charge of the design and implementation of the overall communication strategy of ENSIE and of the communication of a specific European project. The position covers both internal and external communication throughout the use of different platforms. We are looking for a motivated person willing to work in a multicultural environment, able to work independently but also in close collaboration with other colleagues. The successful candidate might be required to travel across Europe occasionally.